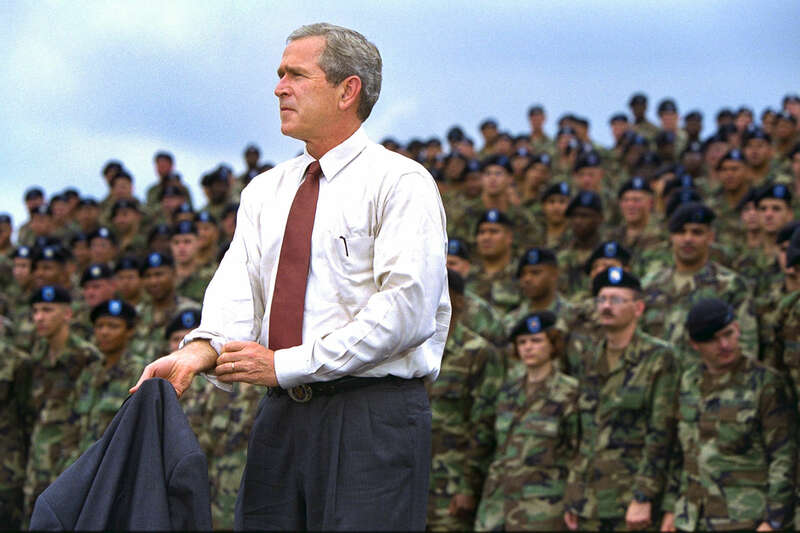 GWB: 1:20pm President Bush: Remarks to Troops and Families. Ft. Drum, NY.